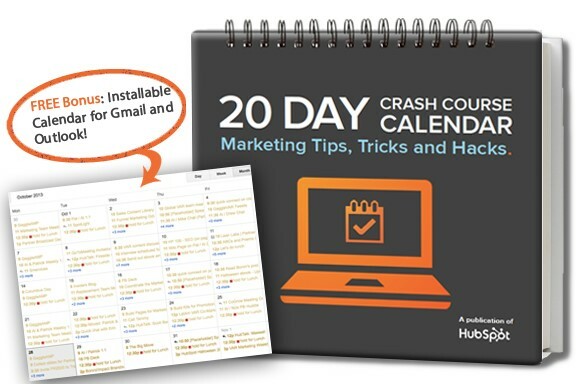 Thank you for downloading the 20 Day Crash Course Calendar: Marketing Tips, Tricks and Hacks. Click here to view your copy now. As a bonus, here is a downloadable calendar file for November to help you stay organized and on track with each tip. Be sure to follow us on social media for even more inbound marketing tips!